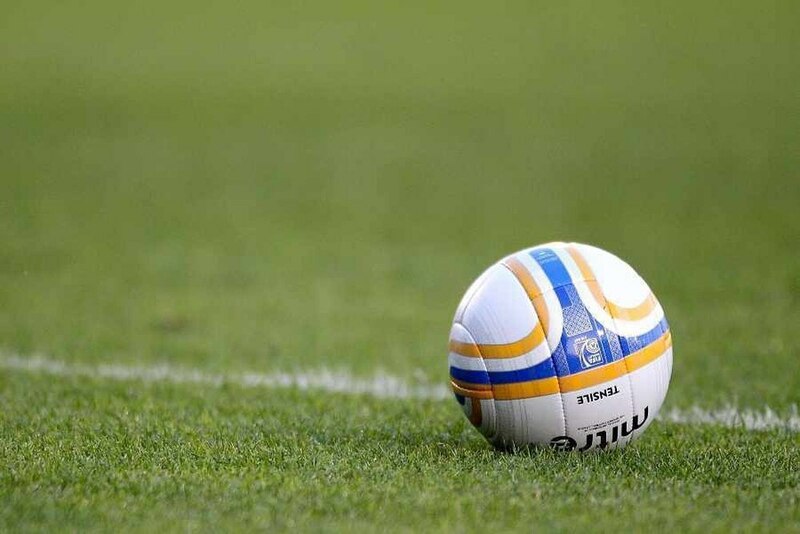 FC Oswestry Town’s hopes of finishing runners-up in the Hallmark North West Counties League division one south seem to be over after being locked in a goalless deadlock at home to 10-man Barnton. After their 3-2 loss to local rivals St Martins, Town dropped more points as a gruelling season and a string of injuries have started to take their toll. Despite their visitors having Jordan Cobley sent off close to half time, the Oswestry hosts struggled to find a way through in a game of few chances, leaving them in sixth. Earlier in the week, two goals from Karl Bailey – his second in injury time - saw St Martins overcome local rivals Town with a thrilling 3-2 victory at Park Hall. Stuart Dickin was also on the mark, while Oswestry responded with goals in each half through Dave Howarth and Louis Moss. Meanwhile, Ellesmere Rangers kept alive their hopes of escaping relegation after maintaining their revival by winning 5-4 at Wythenshawe Amateurs. Aaron Davies and Adam Davies both scored twice, the latter’s brace including a penalty, while William Wells also found the net. Rangers had looked set for a comfortable afternoon at 5-1 up, but Wythenshawe launched a late fightback through Tim Kinsella, his second goal of the game, and a brace in the last five minutes from Chris Howard. Ellesmere are six points adrift of safety with three games remaining. n Llanrhaeadr will live to fight another season in the Huws Gray Alliance despite their 3-1 loss away to struggling Denbigh Town in their penultimate outing. With relegation rivals Penrhyncoch drawing 3-3 with Holywell Town, it means the villagers can no longer be dragged into the basement zone. Despite fielding a depleted side, Guilsfield are up to sixth in the table after making it three wins in a row with an excellent 2-0 success at second placed Porthmadog.